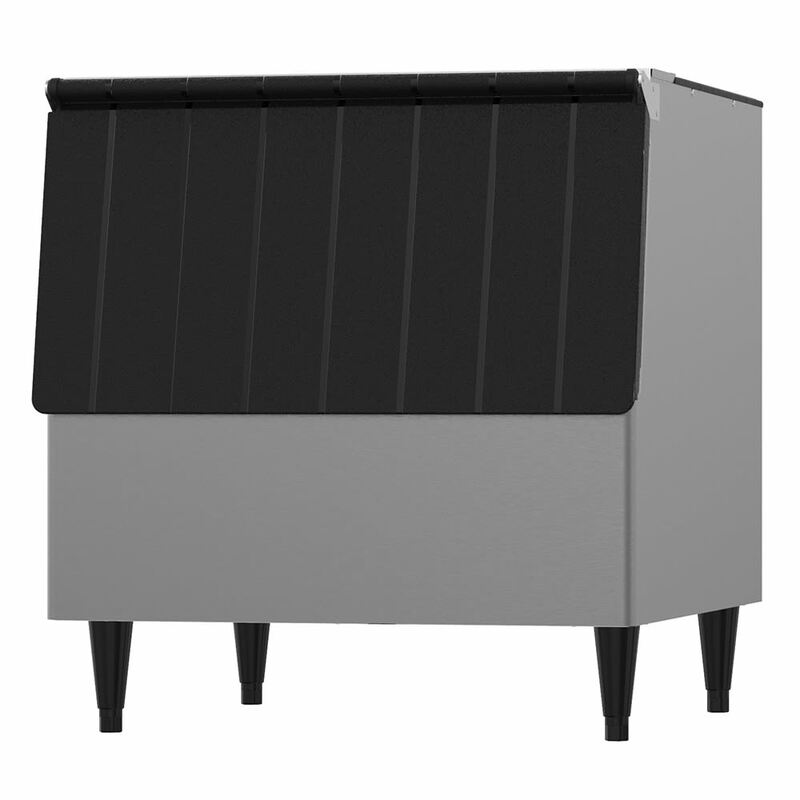 The Hoshizaki B-250PF ice storage bin has a vinyl exterior that is resistant to corrosion and easy to clean. The painted legs lift the bin off the ground and provide more height. This bin has a capacity for ice of up to 250 pounds. 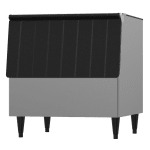 The polyethylene liner is sanitary, easy to keep clean, and resistant to scratches from the ice scoop. Internal components are built with H-GUARD Plus®, an antimicrobial agent that slows the growth of bacteria between cleanings. 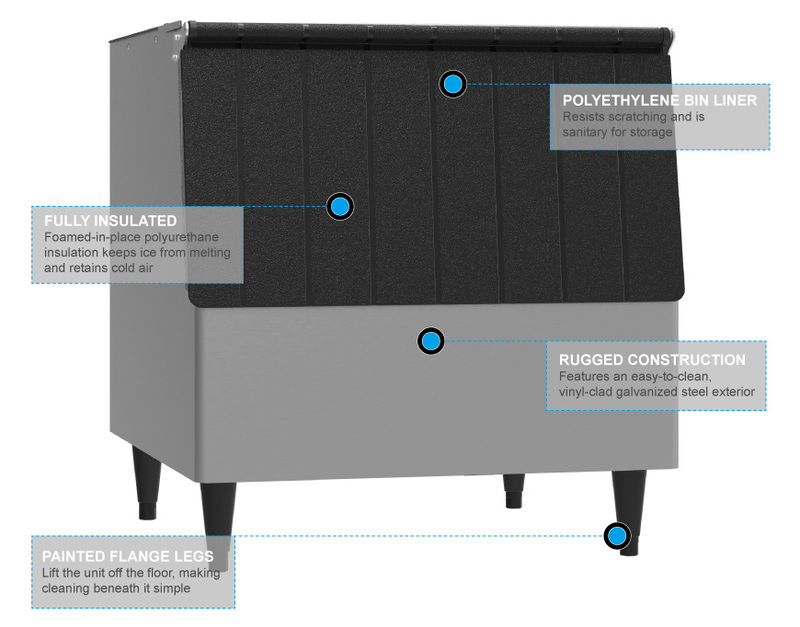 The Hoshizaki B-250PF ice storage bin has polyurethane insulation that is foamed-in-place to help retain cold air and keep ice from melting quickly.